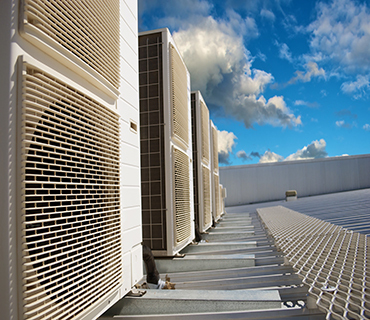 We have a fully-stocked commercial HVAC parts store that is open to the public, to ensure that we have the HVAC parts needed to make your rooftop AC repair quick and affordable. 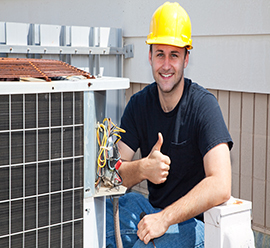 Your HVAC repairs are always guaranteed in writing. 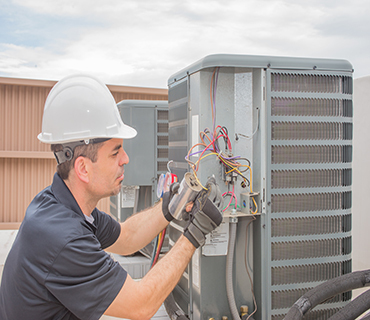 In fact, we are one of the few commercial HVAC contractors in Chicago that offer a 100% money back guarantee if you are not fully satisfied with our service. We offer maintenance programs for all of our commercial air conditioning customers that are affordable and custom tailored to your needs. Raise your comfort level with our premium cooling technology. Call us for all your Air Conditioning repair and installation needs in Chicago; our air conditioning repair and installation trucks are fully stocked with HVAC parts and our factory-trained technicians and installation teams will repair, service and install your home’s central AC system. Satisfaction Guaranteed! We take pride in what we do. 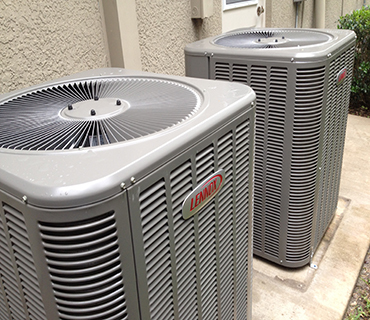 Our staff has the experience necessary to install your air conditioning equipment. 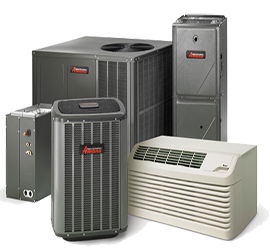 You will live with the quality of the air conditioning repair and installation for the life of your equipment and business. Don’t cut corners on this vital step. We can verify engineering estimates in regard to specified equipment. If you desire, we will design your air conditioning systems in house.